Crafted from 65% Sauvignon Blanc, 25% Semillon and 10% Muscadelle grape varieties. Drinking beautifully now and cracking value. Aromatic, fresh, bright, dry and grassy, with luscious nectarines, ripe peaches and gooseberry fruit character - Cloudy Bay look out! 70% Sauvignon Blanc 20% Semillon and 10% Muscadelle. 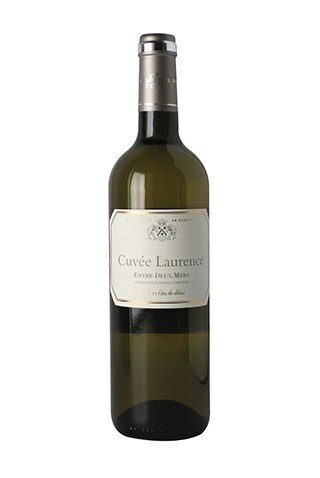 This is a classic, dry white Bordeaux blend of the highest order. The Sauvignon Blanc provides the gooseberry fruit and crisp backbone acidity, the Semillon provides the fleshiness and mid-palate ballast and the Muscadelle provides the floral perfumed tones. It really is a complete wine with all the trimmings. It has replaced the Cuvee Clemence we used to sell some years ago, but it is equally as good. 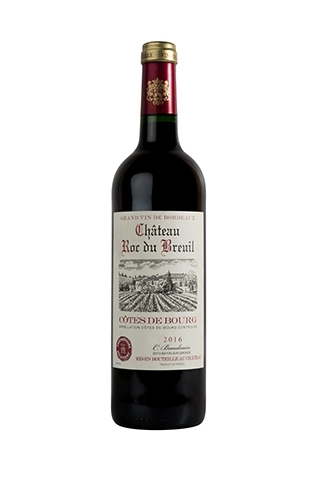 It spends 6-7 months in new French oak barrels. 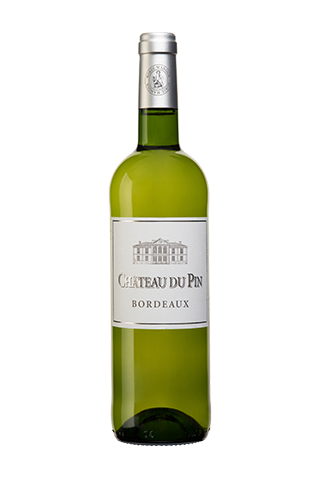 A subtle, delicate Entre-Deux-Mers, with a complex nose intermingling grapefruit, white peach, blackcurrant and toasty oak. Complex and lively on the palate with a background of pleasant woody and floral aromas. 85% Merlot and 15% Cabernet Sauvignon. 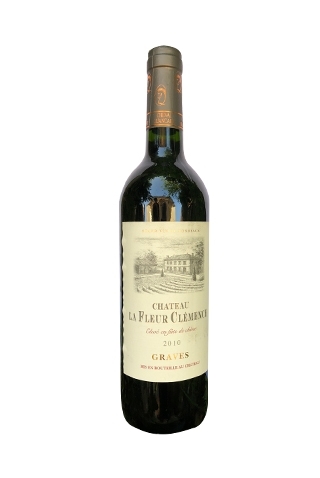 This is cracking value, ebullient, characterful Claret. Crafted from 30 years old vines on clay and limestone, the vineyard is a mere 10 hectares, but really producing something rather smart. Deep garnet red colour, dark black plummy fruits on the nose, lovely concentration, fruity and full flavoured, with ripe tannins and a touch of opulence on the palate. Amazingly easy to drink and recently awarded a gold medal in Paris. This 7 hectares vineyard contains vines that are on average 42 years old, contributing to enhanced concentration and deeper character in the final wine. The soil is gravelly calcareous clay. A family owned estate has been handed down from mother to daughter for three generations. The vineyard is tended with passionate dedication by Corinne Baudouin, from the pruning to the bottling, perpetuating the family tradition. 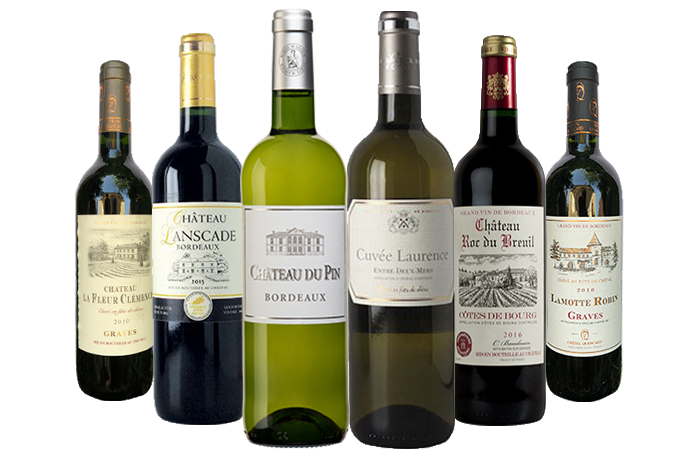 I am a loyal follower and buyer of Côtes de Bourg because I love the wines from this area which are generally characterful and decent value for money. They tend to be smooth and velvety because of the high proportion of Merlot in the blend, but the small addition of Cabernet and Malbec provide structure and backbone, while adding to the colour and complex character. 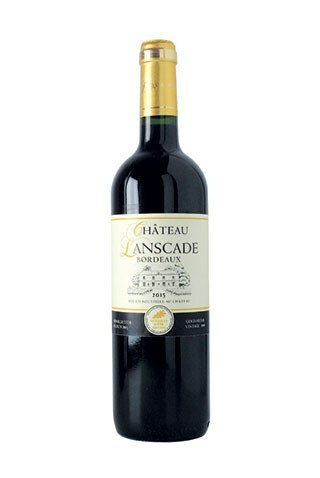 Rich, elegant, tannins are wrapped in smooth creamy chocolatey extract. The wine is fleshy, silky and plump, hints of gravelly earth together with a refined structure, make for a delicious lingering finish. Without any doubt this is a great vintage which displays all the class typical of its exceptional terroir. A wine to drink now but will cellar happily for a few more years. An elegant and intense fruit driven wine from a great vintage drinking beautifully right now. Medium bodied with hints of toasty oak combining with ebullient blackberry fruit character to provide a delicious complexity and concentration without being heavy. This is amazing value for money too. Predominantly Merlot, with a splash of the Cabernet brothers, this attractive, approachable Graves offers deliciously ripe and superbly smooth berry fruit, underpinned by a hint of earthiness, a firm fine backbone and a touch of toasty vanilla oak. This is very fine indeed at an unbelievably good price from the superb 2010 vintage.